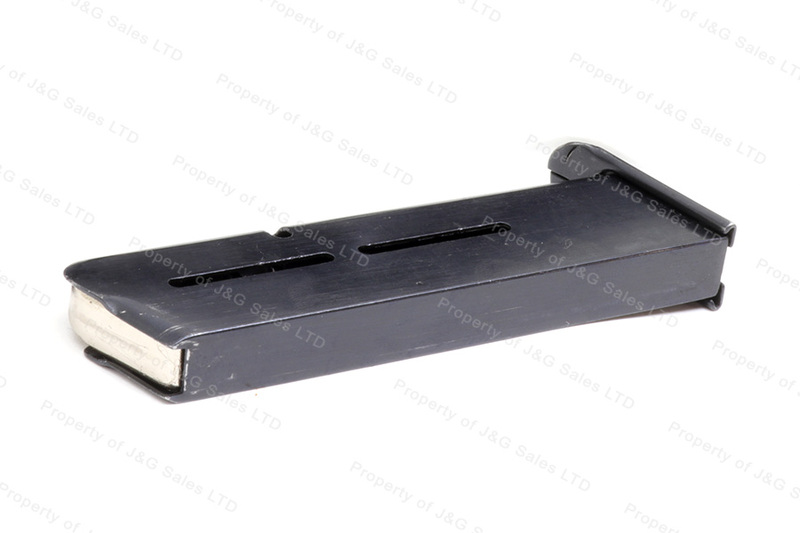 Star BM 9mm 8rd Factory Magazine, Blued Steel, Used. 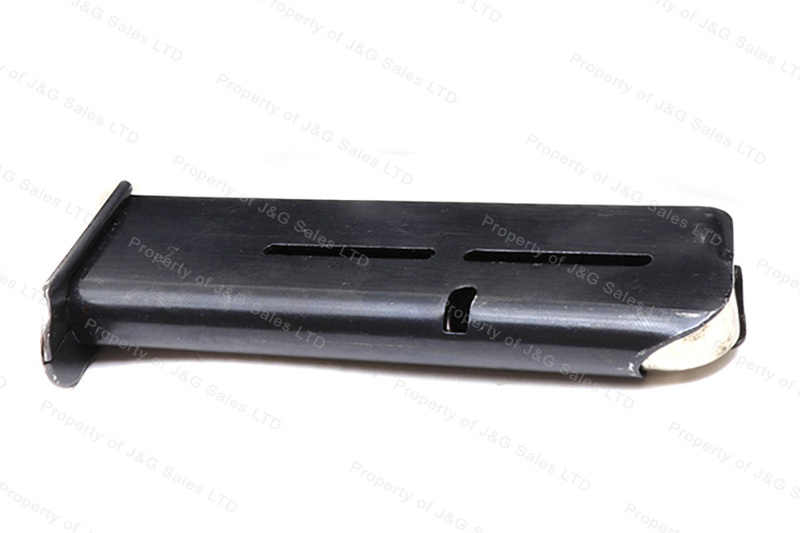 Original Star BM factory 8rd 9mm magazine. Blued steel will show service wear. Used in Good condition. Bought 5 mags. 4 were spot on, the 5th has a chip in the slide hold back feature, so the slide does not stay open after the last shot on that one. The others were great. Functions well. No problems at range. Great spare magazine. Fast service, as always. I ordered 2 magazines for my recent Star BM. They are in fantastic condition. Only if I look very close can I see a faint scratch from where they were inserted into a pistol previously. They are almost perfectly new. Great to have a few more spares, these work perfect.